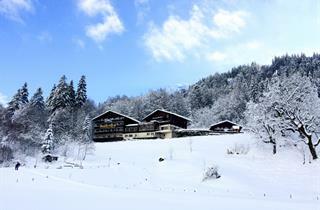 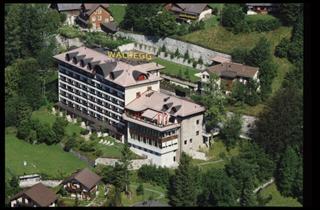 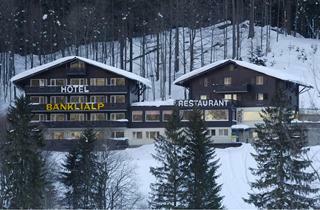 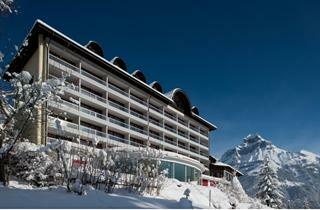 Engelberg is the most famous winter resort in central Switzerland. 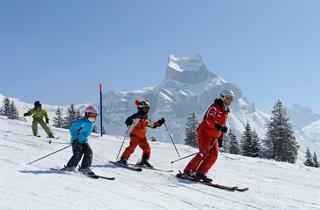 Engelberg offers excursions to the highest peak in central Switzerland – a station at an altitude of 3028 m, located just beneath the peculiarly shaped Titlis mountain. 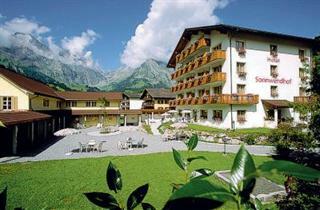 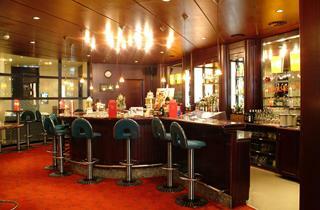 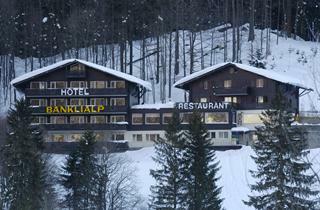 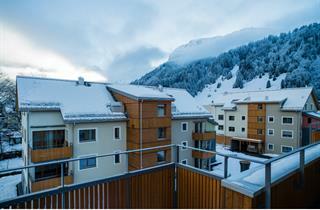 Attractions in Engelberg include a large Benedictine monastery and many glamorous, beautifully designed hotels.